JSW - Bengaluru FC to improve your experience. Bengaluru Football Club was formed by the JSW Group in 2013. Their main mission was to help put India on the world football radar. The team started by playing its home games out of the Sree Kanteerava Stadium. 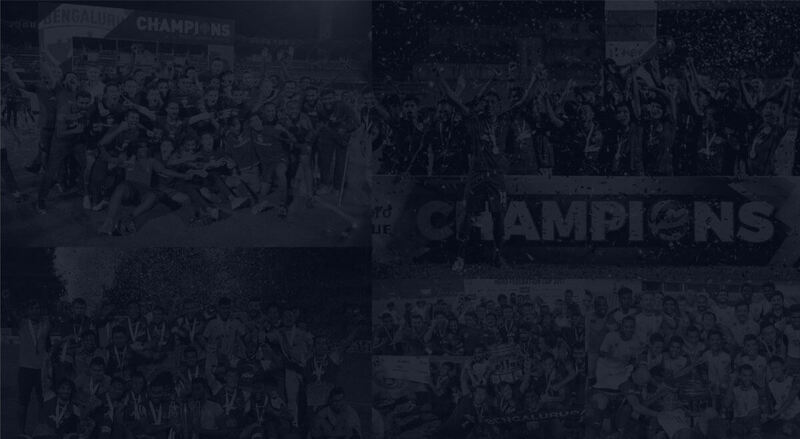 After a successful debut season in which the team claimed a historic championship, the club moved out of the Bangalore Football Stadium to play at the 24,000 capacity Kanteerava Stadium, finishing as runners up in the League and winning the Federation Cup in only its second season. Bengaluru FC consists of brilliant players who make this team undefeatable. 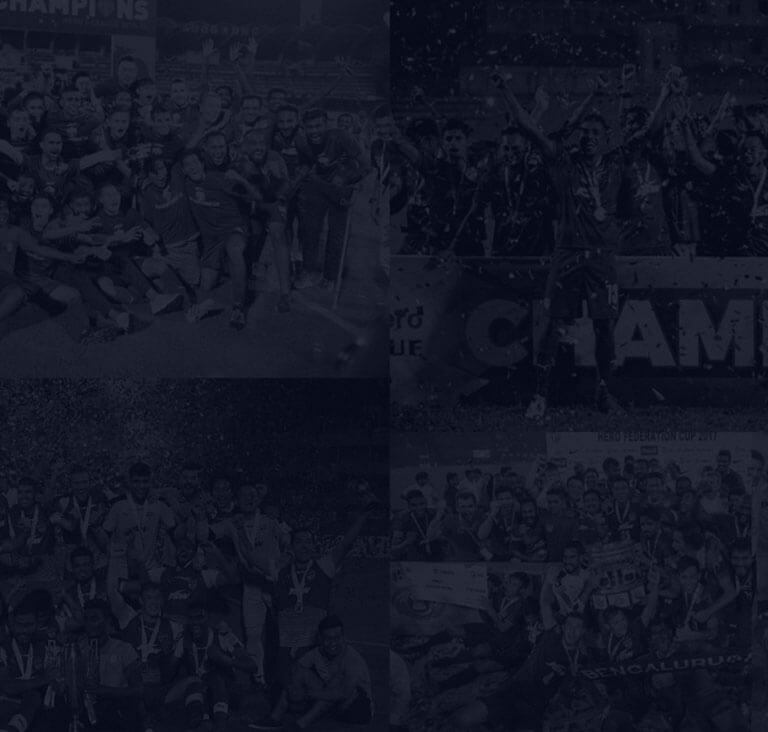 Widely regarded as the best football club in India, the Blues possess the best talent from India and abroad.